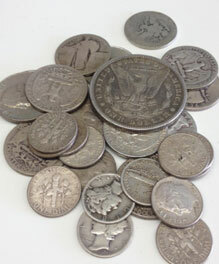 America Coin Exchange is Orange County's premier cash buyer. We buy, sell, and pay cash for all gold, silver, coins, jewelry, diamonds, watches, and other valuables. Since 1979 we've offered our valued clients the best prices for their gold and silver goods, which we base on spot market values and thorough assessments conducted by experienced professionals. The longevity of our local, family-owned business is due to the strong relationships we've built with our clients. Over the years we've earned thousands of satisfied customers, and a reputation for providing a comfortable atmosphere, immediate cash payouts, and personalized service that can't be found at other cash for gold establishments. America Coin Exchange consists of honest, experienced appraisers ready to assist you with all your buying and selling needs. 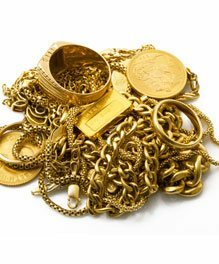 We buy gold, silver, and bullion in any amount, diamonds of any size, shape, grade, or condition, coins in any grade or condition, as well as watches, scrap jewelry, currency, silverware, and more. 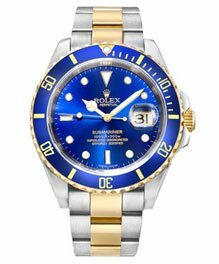 We also sell an array of competitively priced items, including custom engagement rings, coins, gold and silver bullion, and Rolex watches. 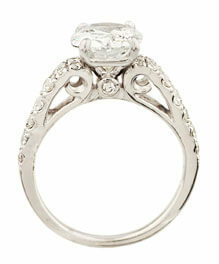 In addition, we provide honest, fair appraisals for everything from estate collections to insurance assessments. We offer "Fast Trak" evaluations, as well as comprehensive written appraisals. Trust America Coin Exchange to meet all your gold, silver, and coin buying and selling needs. Our licensed and insured business has been conveniently located in the same Huntington Beach location for 35 years, on the corner of Goldenwest & Edinger in the Toys R Us Center. Call America Coin Exchange today for walk-in hours or to schedule an in-store appointment! We can arrange for item pick-up or delivery as needed. I was really surprised at how much I got for the gold jewelry at America Coin, I called a couple of different places and this one was the best, I do recommend this place for anyone needing extra cash.